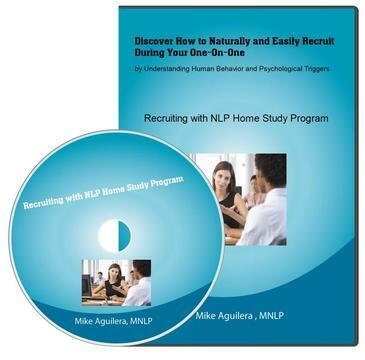 Discover how to acquire two or more new recruits in 14 days or less...guaranteed! You already have great leaders and mentors. This program is to help you enhance your skills with their ongoing leadership. Good question. Top producers are excellent at motivation. 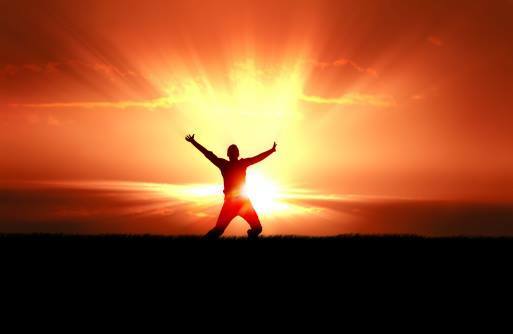 In this custom program you will discover how to sound, communicate, move and project confidence and leadership. 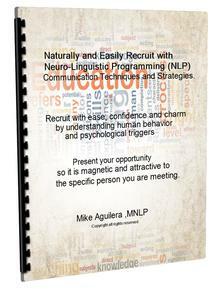 “Mike, I used your NLP engaging words and power words to recruit and they worked like magic. ​​Module Three: What to do and say when you first meet to position/frame yourself as an industry leader (at the table). And, how to begin the conversation what to do to create openness, rapport, leadership and to maintain influence. 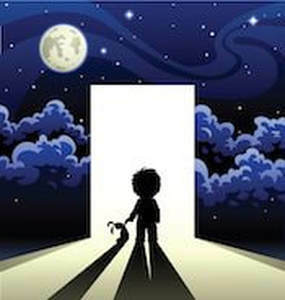 Have conversations that create doorways of opportunities. 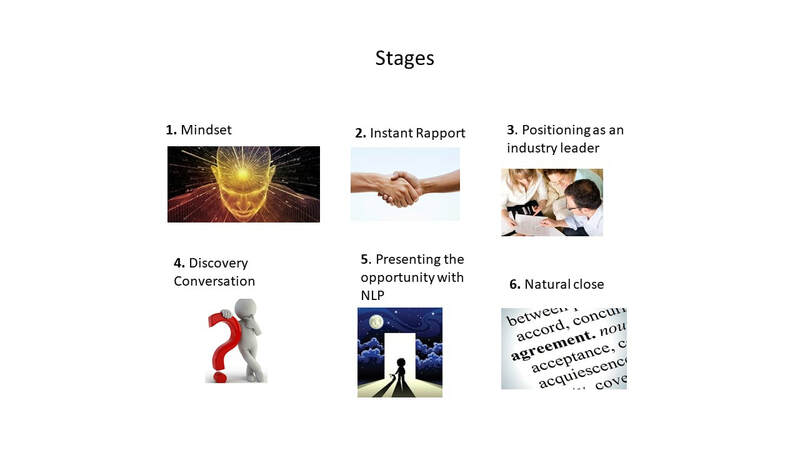 In this module you will discover how to explain to potential new member what to do to be successful... blending in NLP subconscious communication techniques and their subconscious motivational drivers to get more yeses. 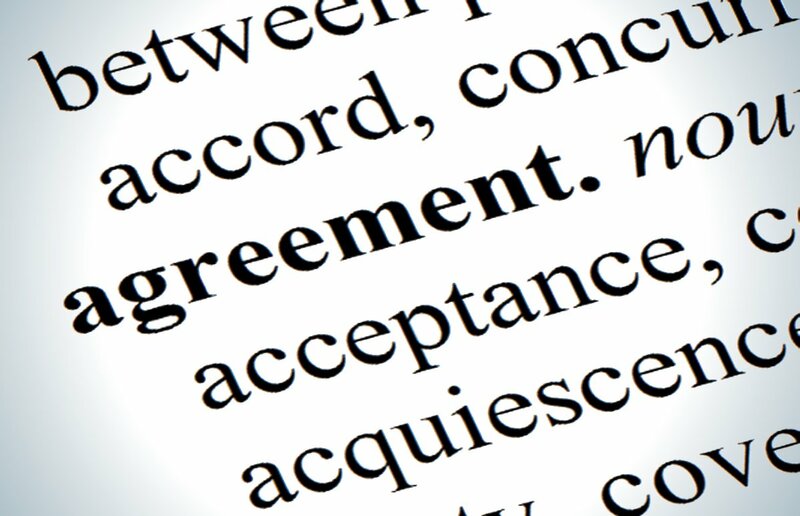 Have natural compelling conversations that will make it easy to transition to the close. 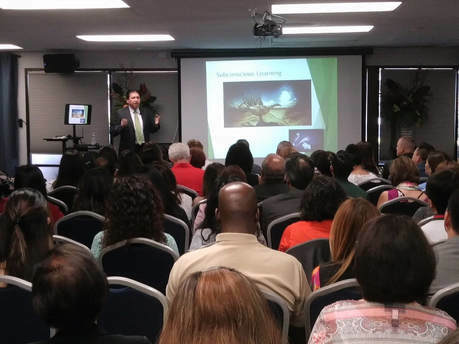 You will not change your presentation, you will enhance it by blending subconscious communication techniques. ​Module Seventeen: The Close. How to naturally and easily invite them to join. 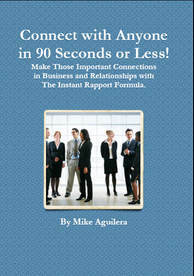 ​Bonus 1: Mike Aguilera's ebook "Connect with Anyone in 90 Seconds or Less." 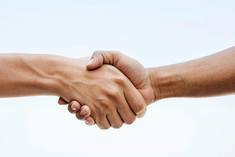 Bonus 2: A three part language pattern (psychological trigger) that can compel someone to show up for the meeting/meet with you. Stop chasing people to meet with you. 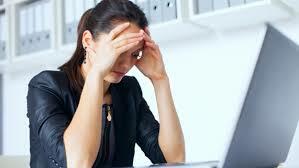 Or, the dreaded..."I need to to with my spouse/partner first" ...discover the proper response to get more yeses. 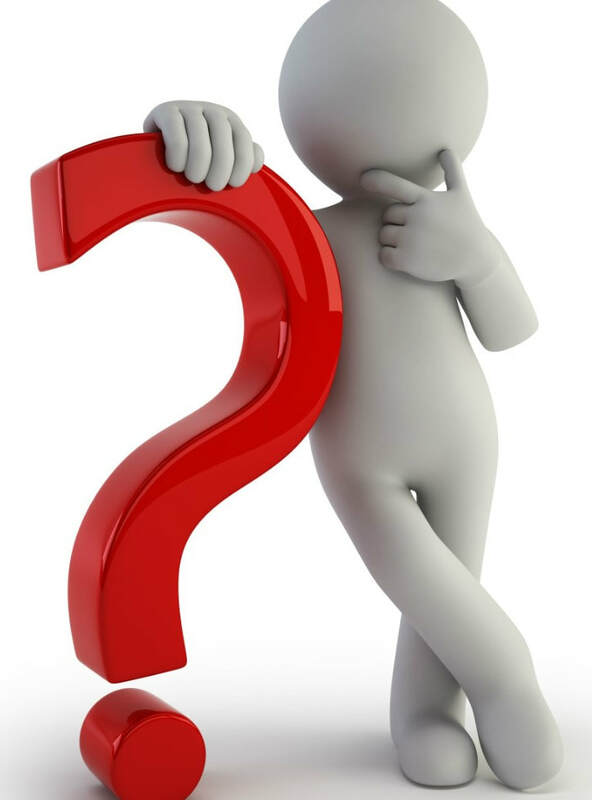 The most important question to ask. If you don't ask this question you are shooting in the dark. 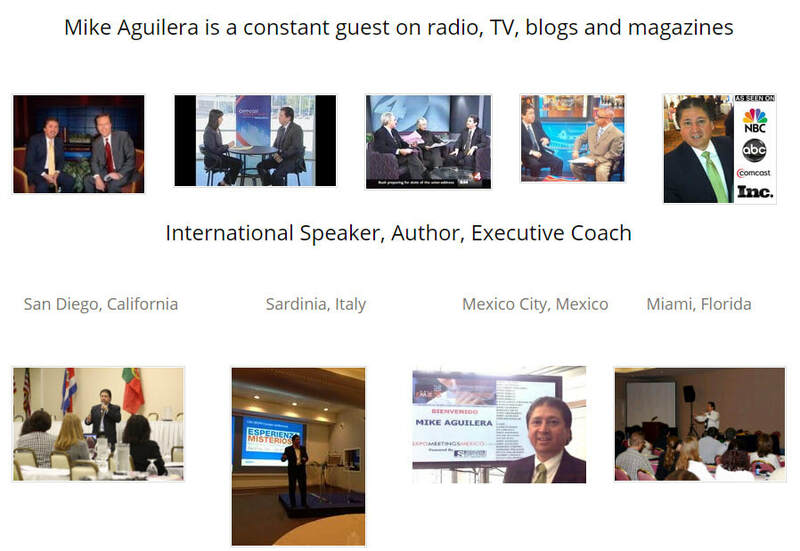 All online digital with 19 modules (around three hours - audio/video combination) and ebooks for instant access. You can download onto your computer and continue studying at your own pace. Only $197 (special low introductory price. 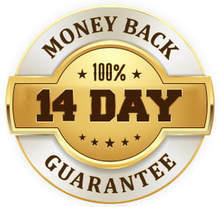 Soon to increase) with 14 day satisfaction money-back guarantee. 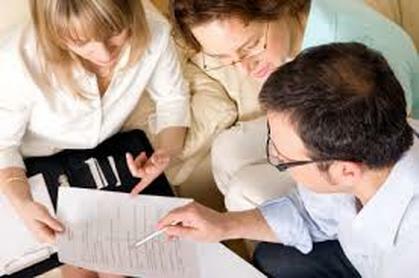 ​​Acquire 2 recruits in 14 days or your money back! What would it be like if you quickly and easily recruited more. Consider the $197 as an investment to help you generate $250k, $500k and more. Imagine the awards, trips, personal pride and family pride...loving life! Three language patterns that compel someone to take action...show up to meet with you. 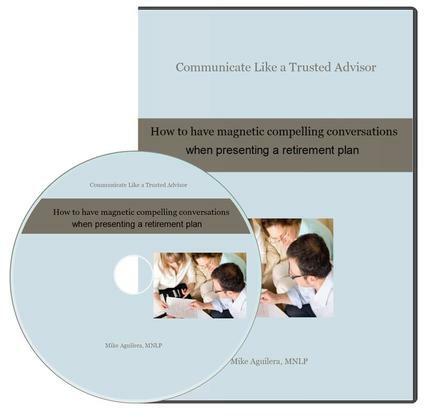 How to Have Magnetic Compelling Conversations ​When Presenting a Retirement Plan - 6 module Home Study Program. 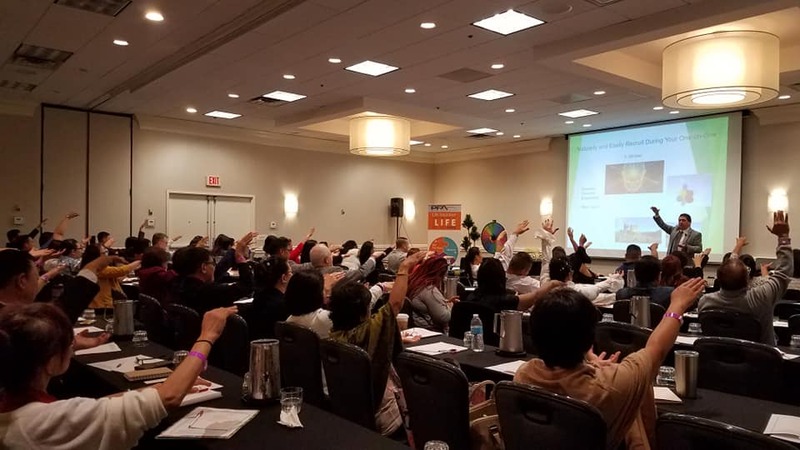 Click on the Buy Now Button to have instant access to the home study program to avoid missing opportunities and take your business to the next level. Step One...How to begin a recruiting conversation with anyone.